Whatever your banking needs, we can help make it easy for you to get access to your money wherever you might be. 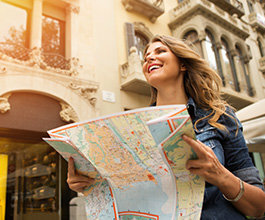 Access your money 24/7 online, over-the-phone and via ATM’s at millions of locations worldwide, wherever Visa is accepted. 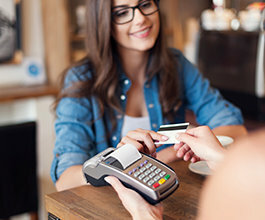 Visa payWave~ offers the additional convenience of contactless transactions for purchases under $100 ensuring you spend less time at the register and more times doing those things that are important to you. Visa Checkout offers an easier way to pay online. By entering a single username and password, you can eliminate the hassle of entering your card and shipping details in multiple fields when making a purchase online with participating merchants. 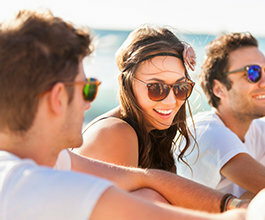 Peace of mind with added protection with Visa’s Zero Liability Policy- means you can shop with total confidence. Allows for purchases and cash-out at the same time in-store through participating merchants, saving you time. 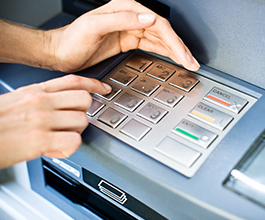 Our customers get fee free access to our extensive ATM network. `Not all internet, mobile, phone and SMS banking functionality is available across all channels.